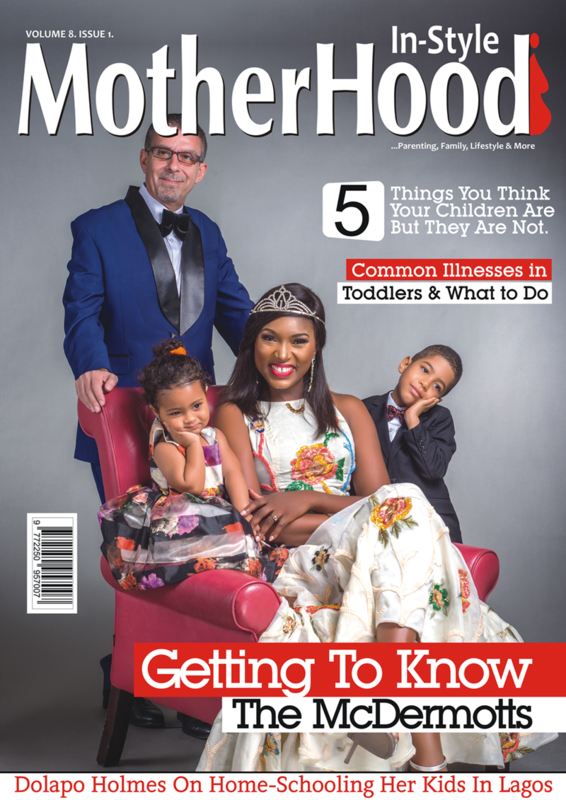 Famous little Success Adegor seems to be soaring higher since she was first discovered by Nigerians. 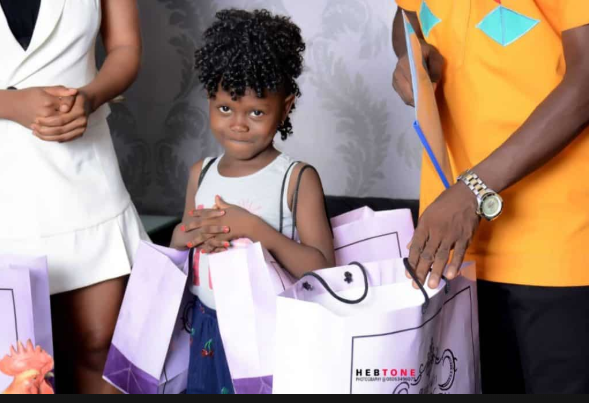 The 7-year-old girl who showed her passion for going to school, and would prefer getting flogged rather than being sent home over unpaid school fees became an internet sensation in March, 2019. 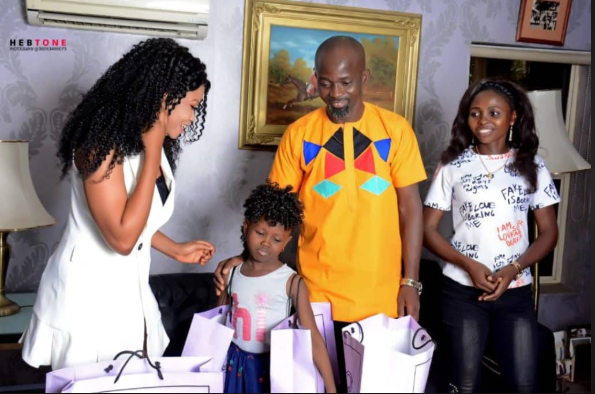 The young girl attracted the good will of many Nigerians who have all come together to donate money and gifts to little Success and her family. Asides becoming child education ambassador, just recently, Success, secured an endorsement deal with a Dubai-based company. The young girl whose fortune seems to have changed overnight is said to be latest ambassador of the clothing line brand and will get free clothing items for one year. 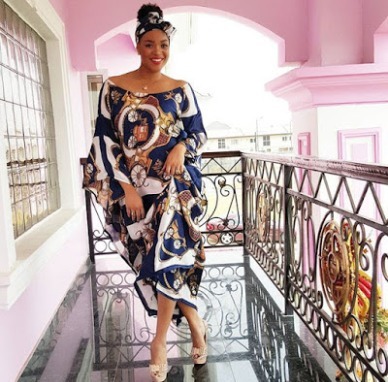 Success was escorted by her mum and Malcolm Tagbarha, her manager, as they signed the deal which is reportedly owned by one time Miss Nollywood Culture and Tourism Nigeria. 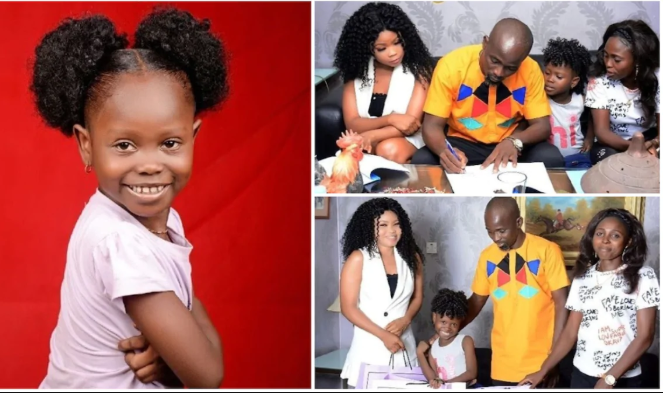 The CEO of the clothing line brand Miss Michelle Balfour, was happy to be signing little Success as their child model and stated that she serves as a source of inspiration to many other children.